The Nile River is the origin of the old Egyptian civilization. The ancient farmers in Egypt lived around the banks of the Nile River. The river is the source of water that could be used to irrigate the farm. Call the Egyptian king as the pharaoh. They ruled Egypt. When they died, they will be buried inside pyramids. 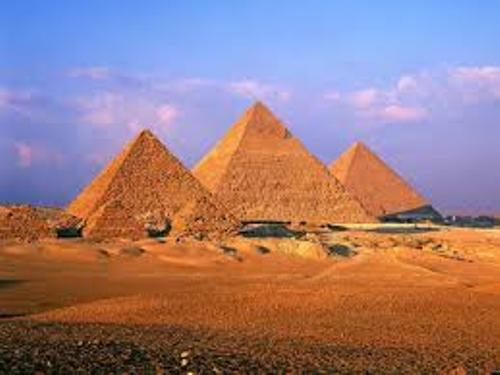 If you want to know the famous pyramids in Egypt, you can go to Great Pyramid at Giza. There were three classes of Egyptian society. The top one was the pharaoh and the family. The nobility which included the high ranking government officials and priests were in the second class. The third one included the craftsmen and farmers. 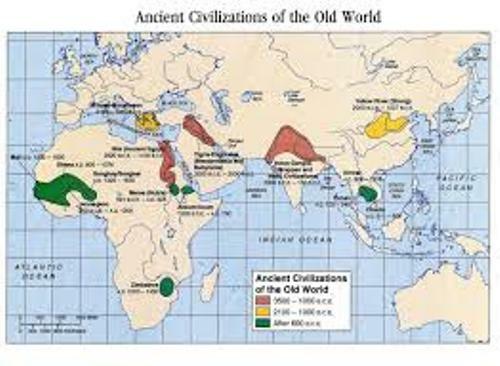 Get facts about ancient Africa here. 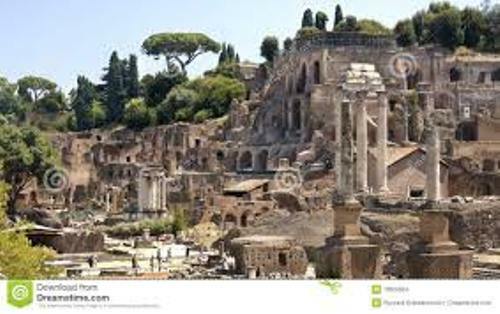 The establishment of Roman civilization was dated back in 753 BC. The settlement was on a hill town neat Tiber River. The name of Rome was linked with a local legend. It is stated that there was a fight between two brothers, Romulus and Remus. Since Romulus was the winner, he used the name to establish Rome. The Roman civilization is divided in two classes. The high class people included the big landlords and the aristocracies. They were called the patricians class. The plebian class included the artisans, farmers and workers. The Greek civilization was dated back 4,000 years ago. The ancient Greek did not live only in Greece but also in other countries such as Bulgaria and Turkey. 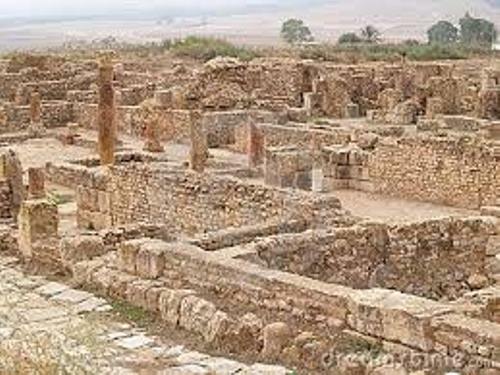 The City States were included in the Greek civilization. Even though each state was ruled by different king or ruler, they shared the similar culture, religion and language. Hellenic is the common culture in the City States. The famous cities in ancient Greece civilization include Athens, Macedonia and Sparta. Check out ancient Athens facts here. The ancient people believed that Mount Olympus in Greece was the home to Gods. 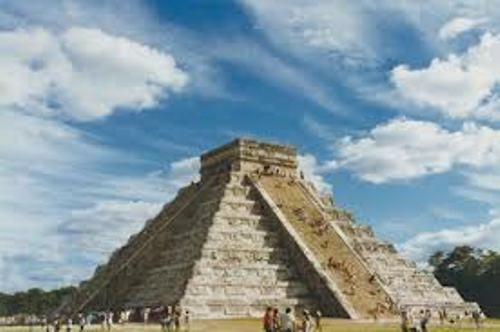 Are you interested reading facts about Ancient civilization? Let me show you one of the significant battles in World War II in Facts about Battle of Midway.